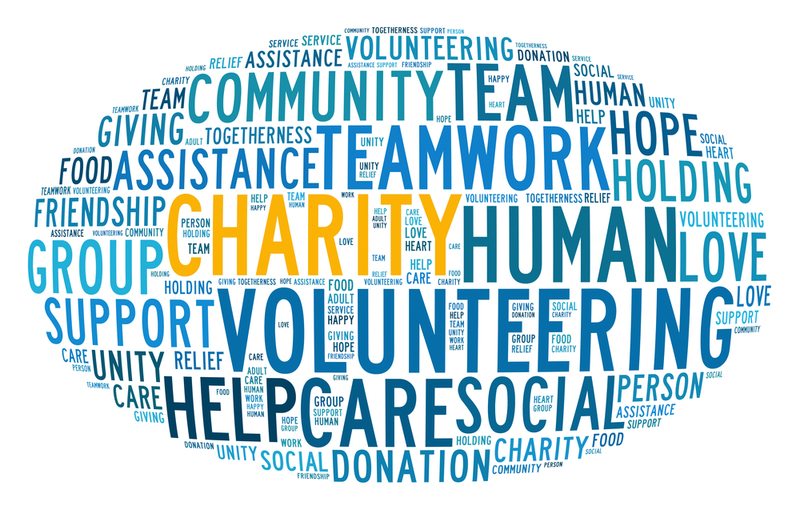 Charity is one of the most competent stuff where a couple needs to discuss for having a sustainable Financials throughout their lives. Which kind of charities do you like to support? How much of your annual income do you donate to charity? Do you feel that it is the responsibility of the haves of the world to help the have-nots? Have attitudes about charitable contributions ever been a factor in the breakup of a relationship? Will meet you back in the 6th Part shortly.